AV-Test has generated scores for protection, performance and usability, with each score ranging from 0 to 6 and making a total score. Protection means how well the antiviruses blocked malware, a score of 6 means 100 percent of malware or almost 100 percent got blocked. Performance measures the product’s impact on the system speed. So, here are some charts (pictures via Zdnet) that show which was the best antivirus solution in their opinion. As you can see for yourself, Bitdefender‘s Endpoint Security and Trend Micro’s Office Scans are the best to use, followed closely by the Kaspersky Lab Endpoint Security Solution. 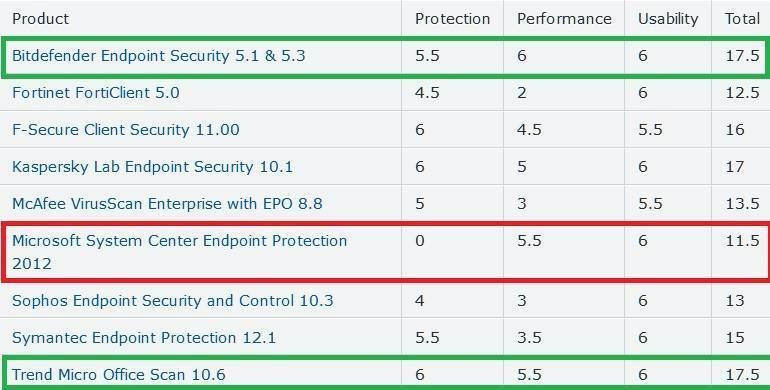 18 is the perfect score, but BitDefender didn’t manage to get a perfect score in Protection while Trend Micro achieved 5.5 in Performance. Microsoft’s own System Center Endpoint Protection 2012 was the last one. 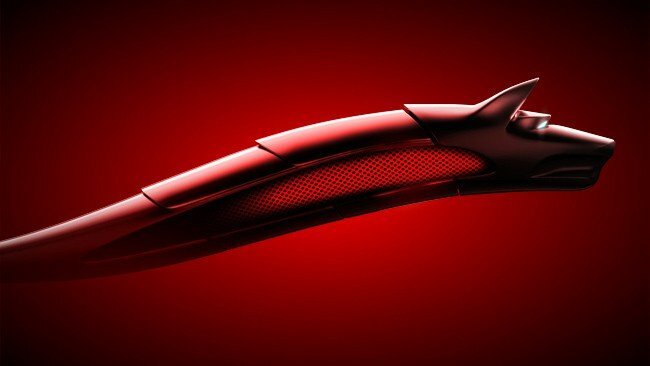 This is a bigger graphic, but we see that BitDefender is again the winner here, with its Internet Security 2014 anti-virus software solution. 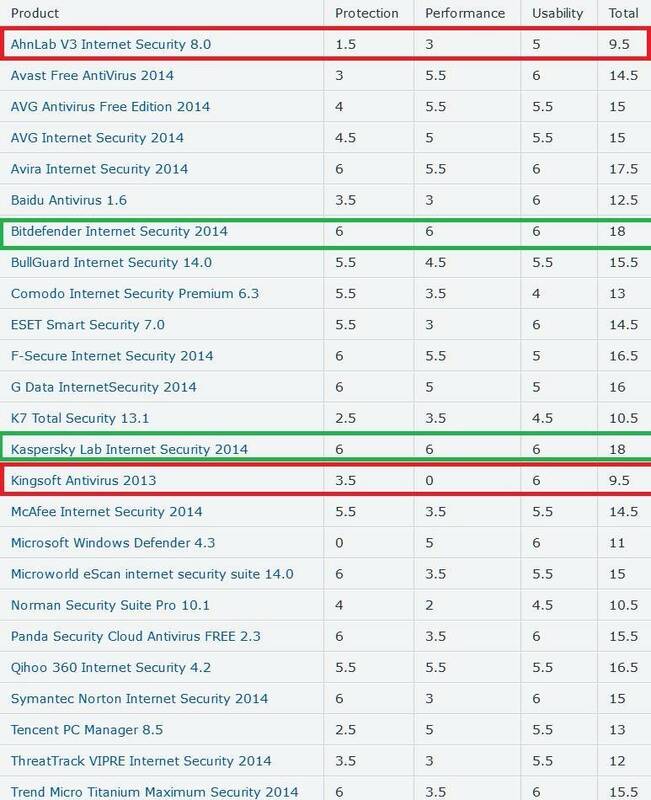 Kaspersky Lab Internet Security 2014 has managed to obtain the same score, being closely followed by Avira Internet Security 2014. Kingsoft’s Antivirus 2013 and AhnLab’s solution were on the last places.